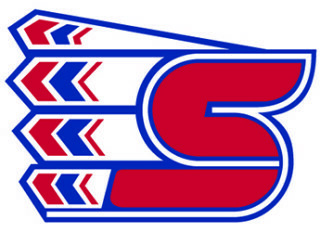 Don Nachbaur is out as head coach of the Spokane Chiefs. 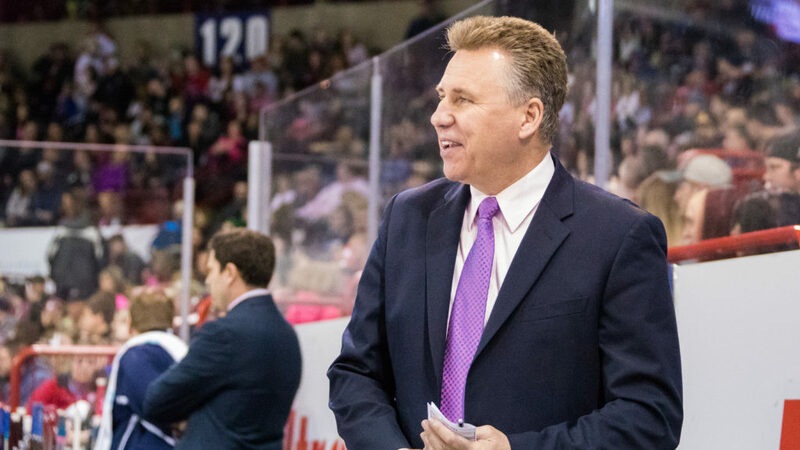 Don Nachbaur, the third-winningest regular-season head coach in WHL history, is out as head coach of the Spokane Chiefs. Nachbaur, who had been with the Chiefs since 2010, had a year left on his contract. Nachbaur also has coached with the Seattle Thunderbirds and Tri-City Americans. He was 261-190-48 with the Chiefs. He holds the Spokane franchise records for regular-season games coached (496) and victories (261). In WHL history, his 691 regular-season victories rank third, behind the retired Ken Hodge (742) and Don Hay (720) of the Kamloops Blazers. This season, the Chiefs went 27-33-12 and failed to qualify for the playoffs. Tim Speltz, the Chiefs’ longtime general manager, left the organization on Aug. 16 as he signed on as director of western scouting with the NHL’s Toronto Maple Leafs. He had been with the Chiefs for 26 years. Scott Carter took over as general manager on Sept. 8. On Sept. 23, the Chiefs signed Nachbaur to a contract extension through the 2017-18 season. Nachbaur’s departure signals the first coaching change of the 22-team WHL’s offseason.